Nest’s newest Thermostat, the 3rd gen model with bigger display, is discounted for the day by $50 over at eBay to $199.99. 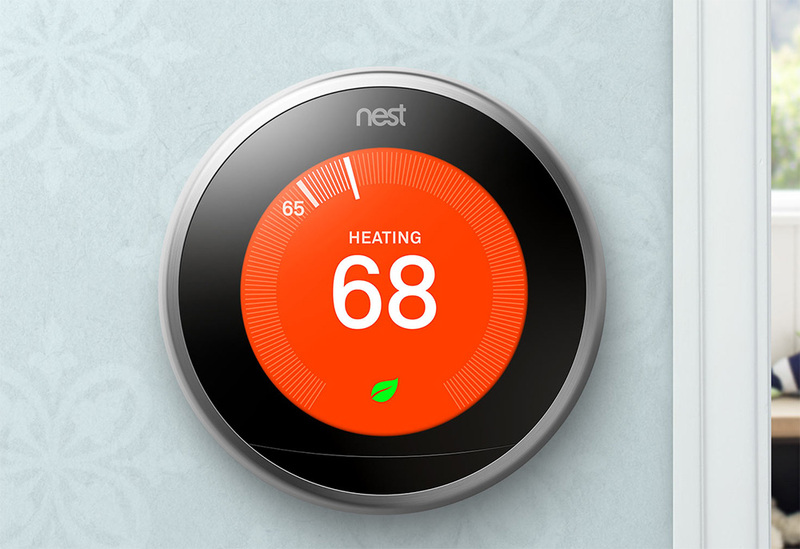 That’s a big deal and worth considering because Nest products are almost never discounted. I think we saw a deal around Black Friday, but other than that, this is just not a line of products that ever sees many price drops. It has been a few years since I reviewed the Nest Thermostat (2nd gen), but I can say that it’s still on my wall and still one of the best purchases I have ever made. I don’t know that we take advantage of all of the energy savings it provides. However, the convenience of controlling it from anywhere at any time has made a smart thermostat something I’ll never be able to live without. It’s also about to start working with Amazon Echo and Alexa! The deal at eBay is through a highly rated seller and includes free shipping.